﻿ Layout Table Designs Bench work construction for model trains. 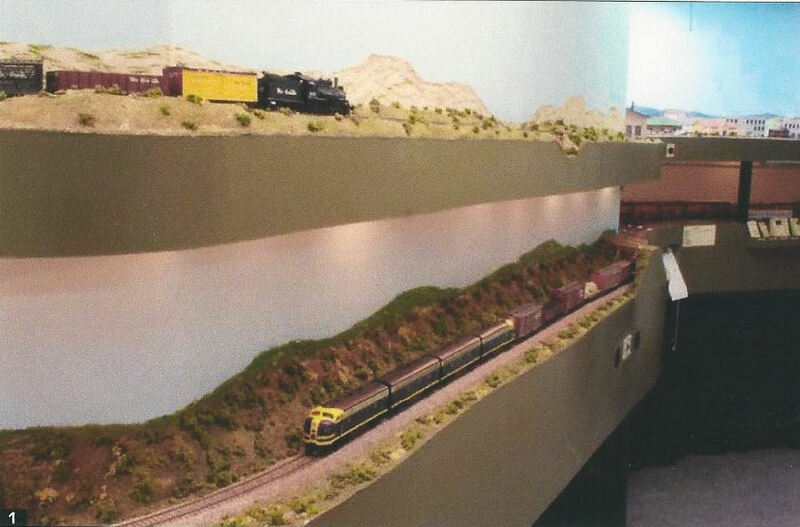 Model train table design can be almost anything to be used as a surface to place your model train set and build scenery on it. 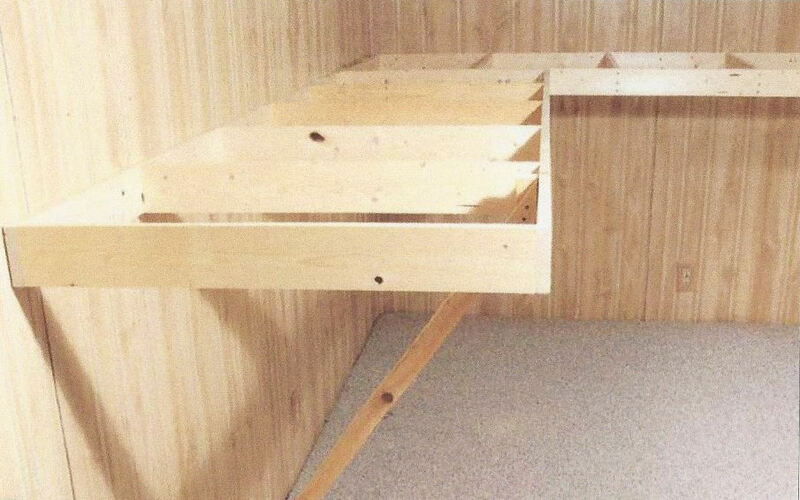 You can use a sheet of plywood a counter top, an old table, and dresser. 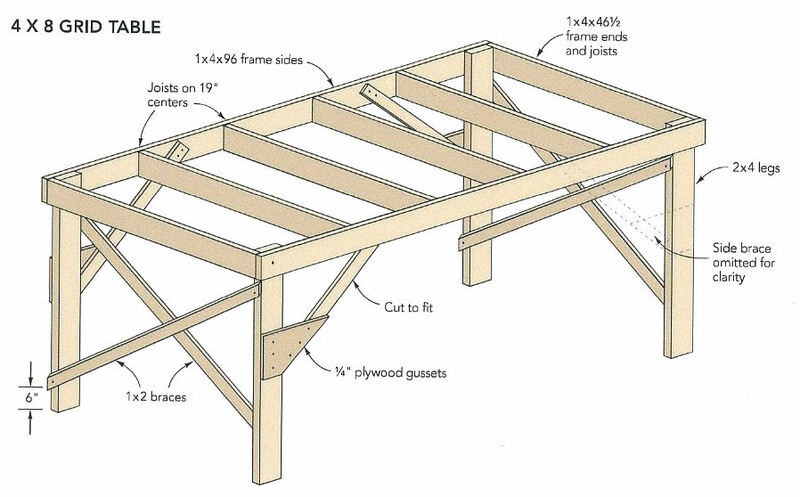 view these videos to get ideas fore bench work project. 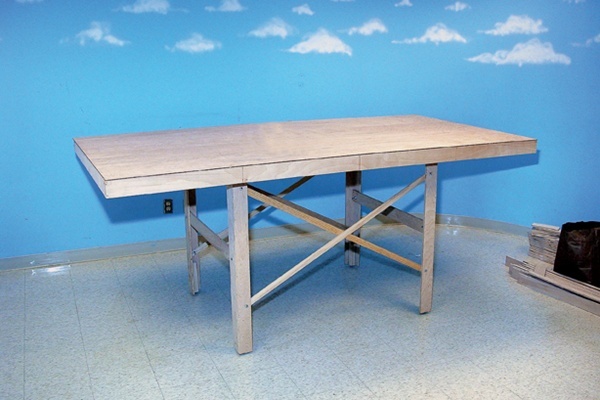 A basic freestanding table is the first layout for many if not most model railroaders. It first seems logical building a table underneath a sheet of plywood hollow core. For example a door is an easy way to get a layout up and running, but a train layout table do have many advantages. They are easy to build access to generally open all around them, and if your goal is to build a portable layout, a table is the easiest to set up and take down.